The first ever CIP product directed at funding the campus of the University of West Indies. We are consistently being reminded of the power and the influence of Citizenship by Investment Programs, which enable nations to attract foreign direct investments that not only increase their economic growth, but also strengthen and improve the quality of their community. 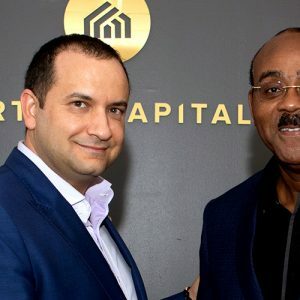 The most recent success story on this list, is Antigua and Barbuda’s promising new CIP product, whose funds will support the University of West Indies. Initially, Prime Minister Gaston Browne indicated that the government may have to introduce a new tax to fund the fourth campus of UWI. However, through the significant impact of customized CIP products, the needs of the nation and it’s citizens can be met in a much more sustainable and efficient way. 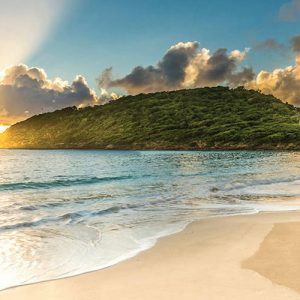 The new Antigua and Barbuda CIP product, will be sold at US$150,000, for families with six or more applicants, and will also include one-year of free tuition for a single member of that family. This novelty shift in a CIP product illustrates the government’s focus on the importance of opportunities in higher education and the role it plays in yielding a broad array of benefits to both individuals and society. Communities with more educated citizens see positive returns, including lower use of public assistance, less crime and incarceration, and greater civic participation. 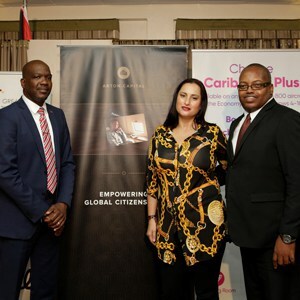 Browne told legislators that the Citizenship by Investment Unit received 278 citizenship applications this year, which yielded over US$33 million. “This shows that the decision we took last year to reduce the prices to US$100,000 has restored the number of applications,” he added. However, with the new CIP product, projections estimate that over US$70 million will be raised by the end of the year. There is no doubt that investors will be eager to seize this unique opportunity to invest in education- which on the long-term- will ultimately improve the economic growth and health of the nation as a whole.